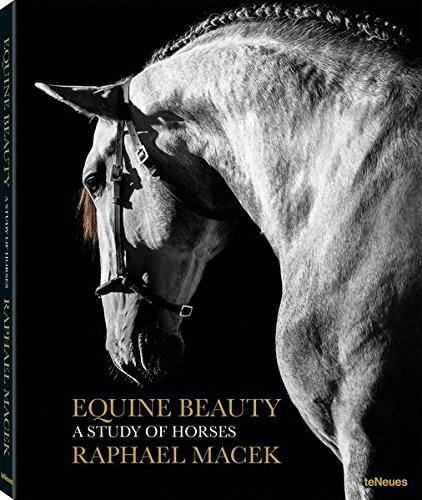 Raphael Macek s inspiring images of equine majesty now available in a smaller format. Fine-art photography that does true justice to equine nobility. A must-have for all horse lovers.